You are going to love this Sunday’s service at CIL. Whether you’re single or married, getting God’s perspective on marriage is so important. 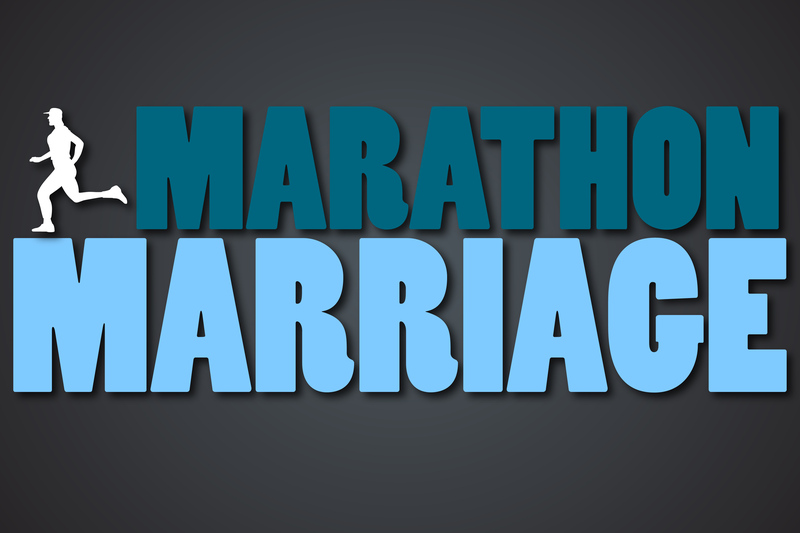 Pastor David is going to teach on Marathon Marriage, but he won’t be alone. A panel of people who have been married many years will answer questions and share their wisdom with you. With the rise of divorce in our culture, we want to create a culture of long-term marriages in our faith community. Also, Kenny Powell and Charles Watson is starting the weekly Men’s Bible Study tomorrow at 8:00 a.m. in The Study. The focus of the study will be “Readings from the New Testament and How They are Relevant to Our Lives Today” with discussion and prayer. I plan on being at this tomorrow, so I hope you will join us! Don’t forget this weekend is our 242 Groups. Make attendance to a group a priority for your life!